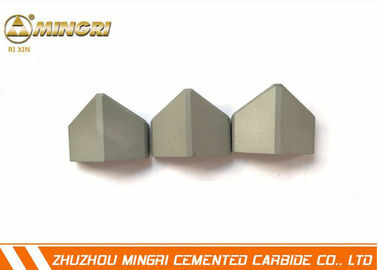 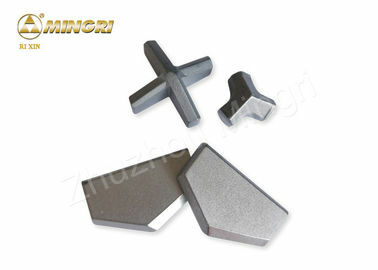 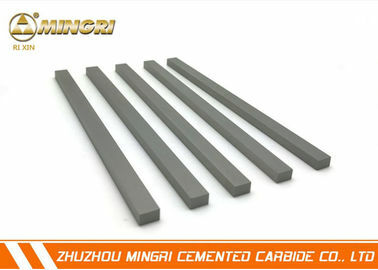 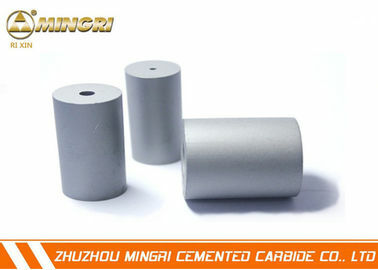 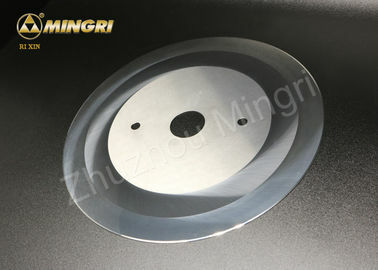 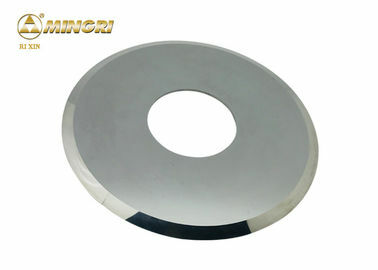 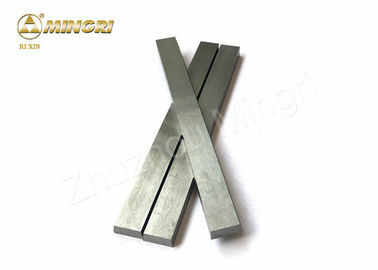 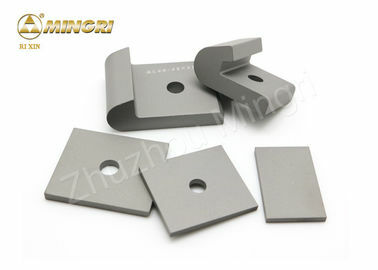 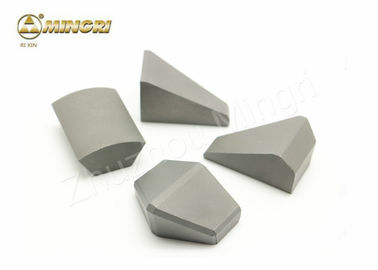 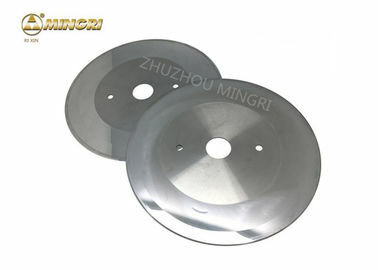 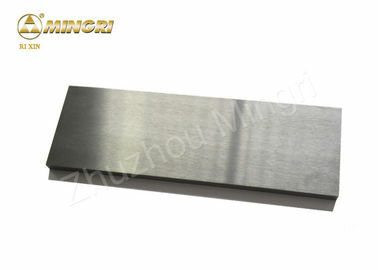 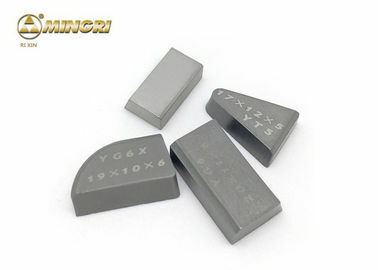 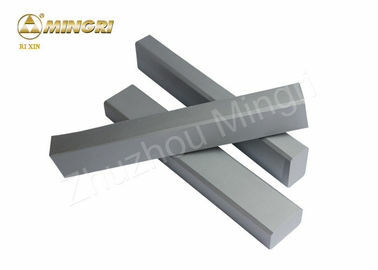 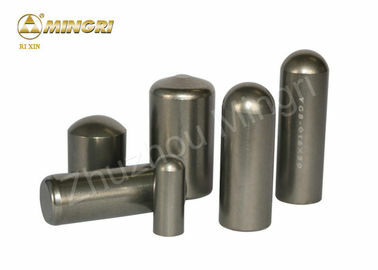 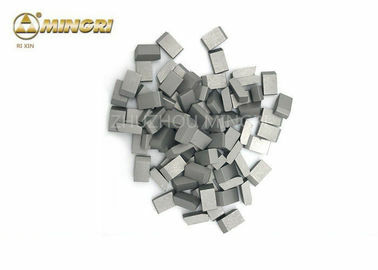 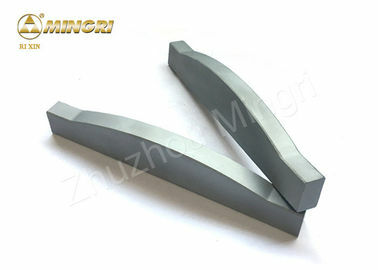 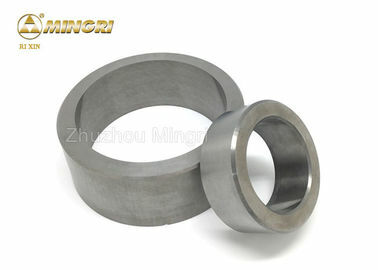 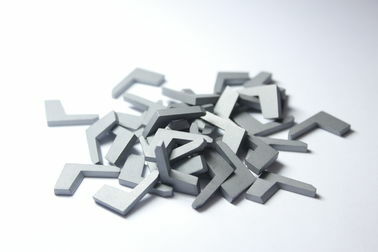 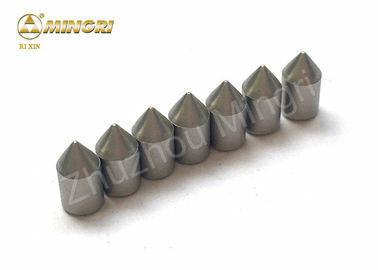 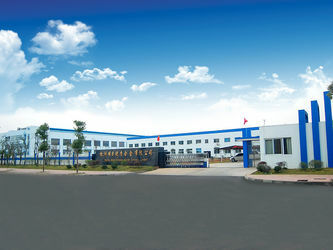 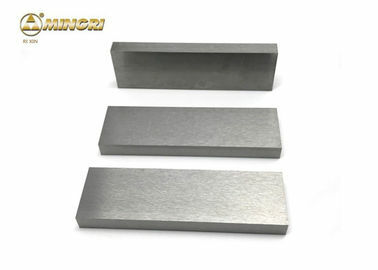 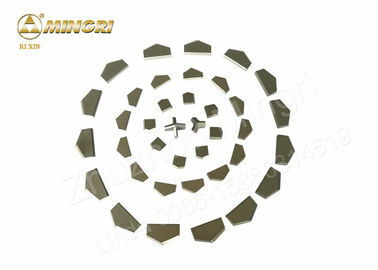 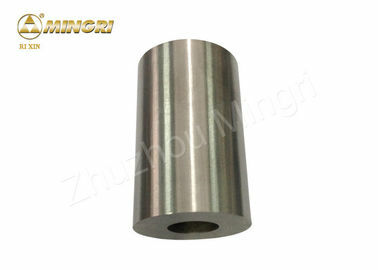 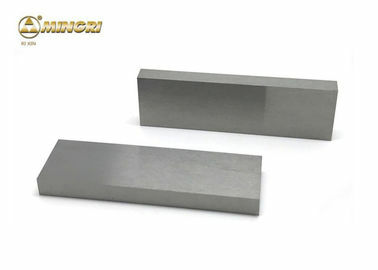 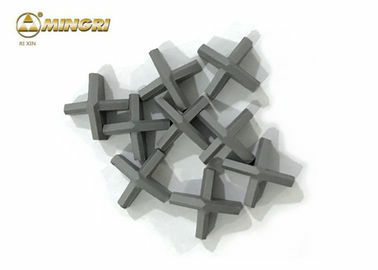 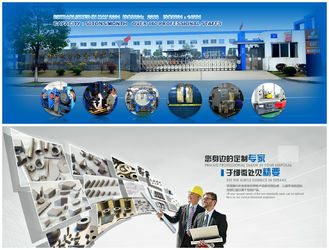 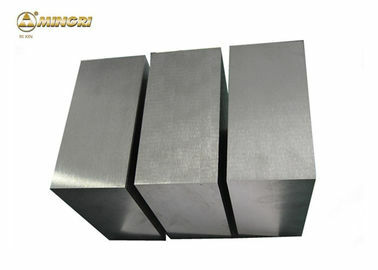 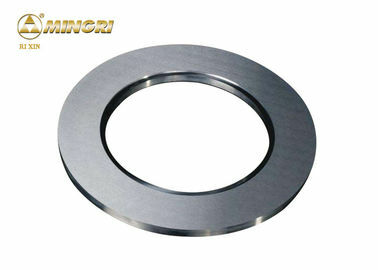 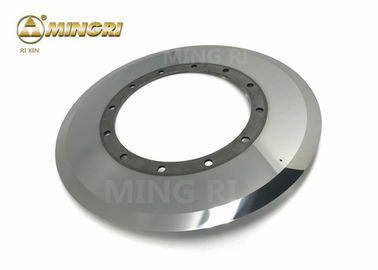 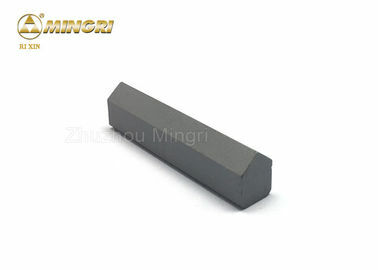 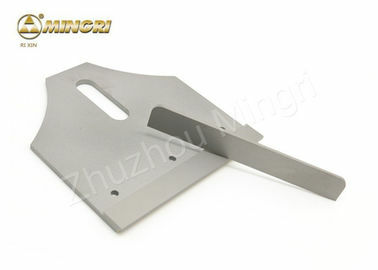 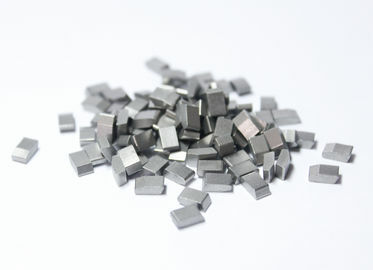 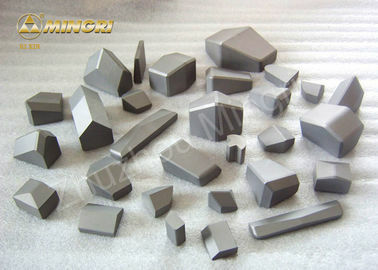 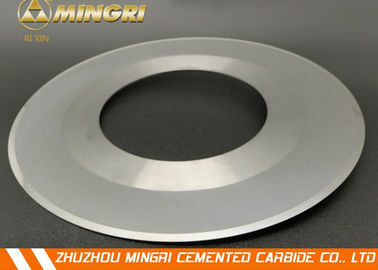 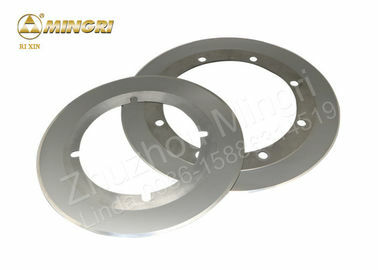 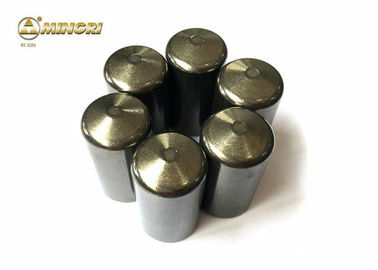 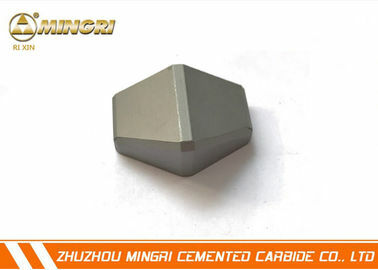 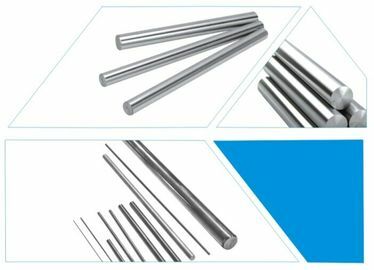 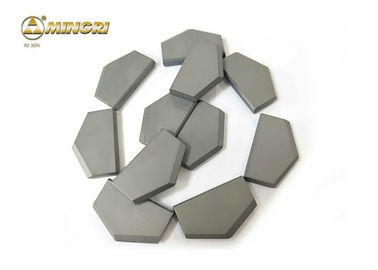 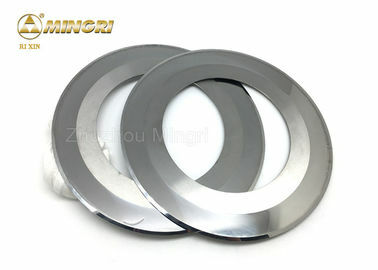 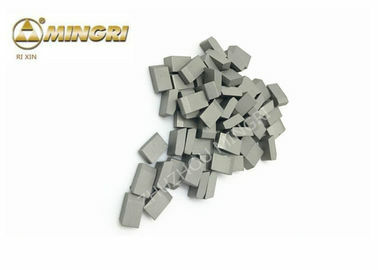 Application: Mould, Wear Parts, Punching Dies, Progressive Dies, Stamping Dies, Cutting Tools Etc. 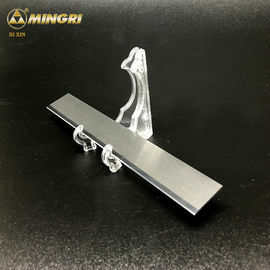 Grade: YG6, YG8, YK05, KK06H, YG8C, ZD15, YG9C, YG10C, YG11C, YG13C, YG15C, YG15. 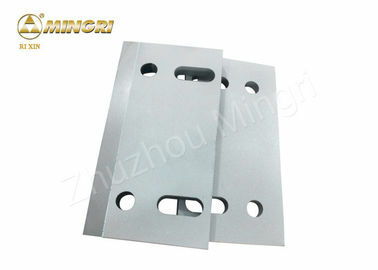 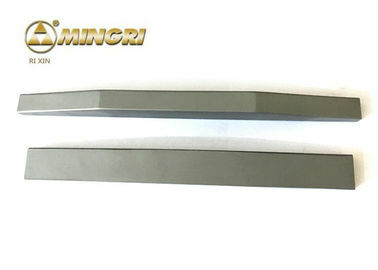 Application: Paper, Cardboard, Box, Tissue Etc.